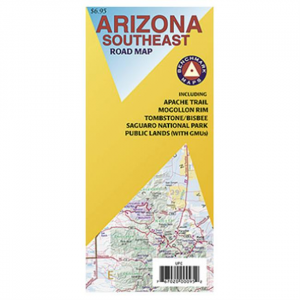 The Grand Canyon State abounds in natural beauty and outdoor possibilities. 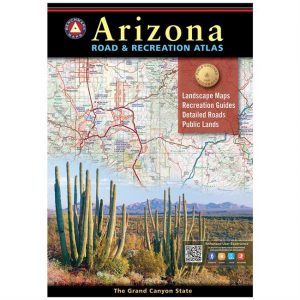 Completely reworked with larger scale Landscape Maps and a comprehensive Recreation Guide, our Arizona Road and Recreation Atlas is an invaluable resource for adventure planning and exploration. 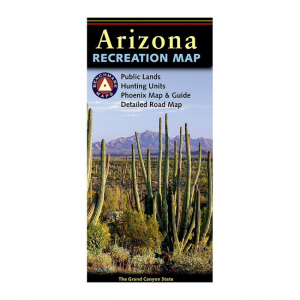 Our first ever Arizona Recreation Map is now available to help guide you on your next trip to the southwest.